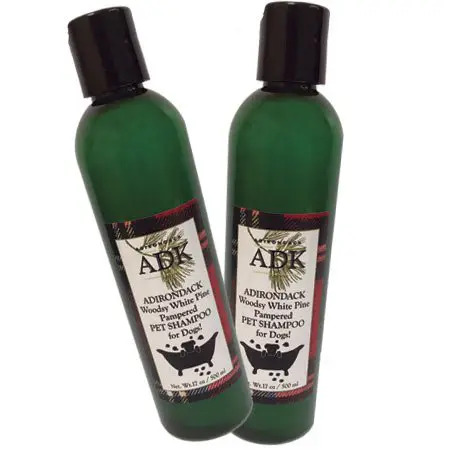 Woodsy White Pine PAMPERED PET SHAMPOO for DOGS. 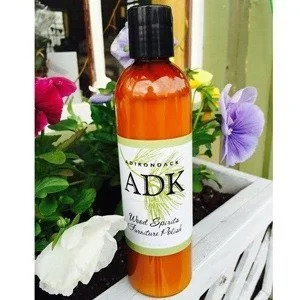 Gentle, yet effective cleansing ingredients will leave your best friend’s coat soft and naturally fresh and clean! 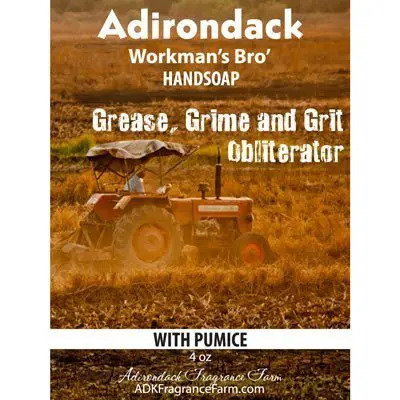 Comes in a handy reusable squirt bottle!! 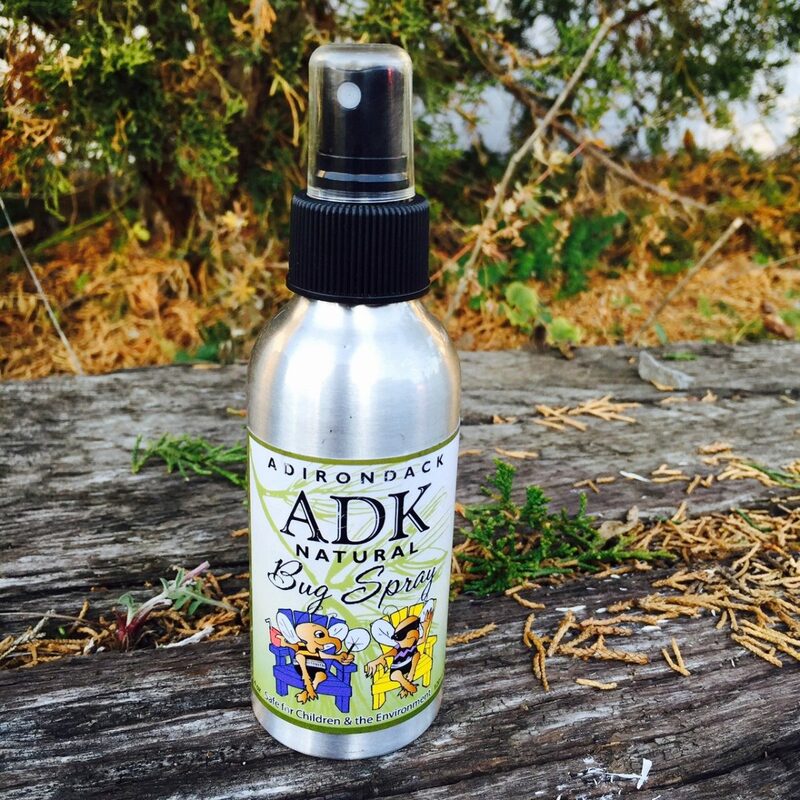 Adirondack Bug Spray – Repel mosquitoes!